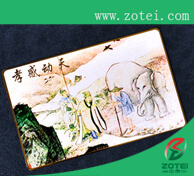 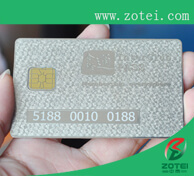 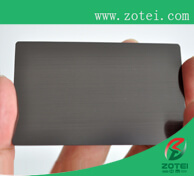 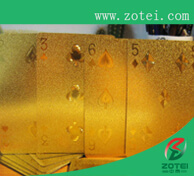 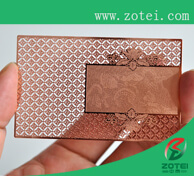 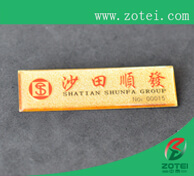 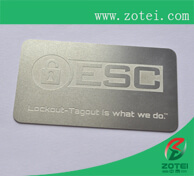 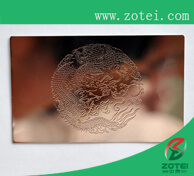 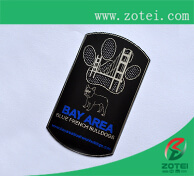 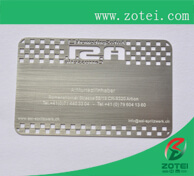 Metal card is made by stamping, corrosion, electroplating, paint in modern advanced technology. 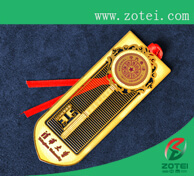 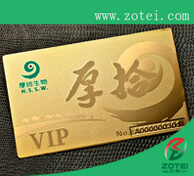 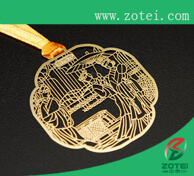 There's collection of gift value for the gold card, because of the golden light shines, very creative and elegant. 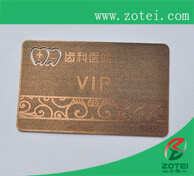 It has a unique three-dimensional relief and gold-like color, it is the best choice of high-end VIP cards, membership cards, commemorative cards and calendar cards. 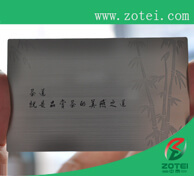 In addition, this card is particularly suitable for the commemoration, card of permanent collections like wedding, setting up business, significant meeting, calendar, and retirement. 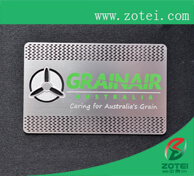 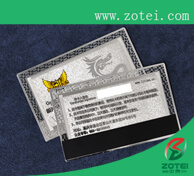 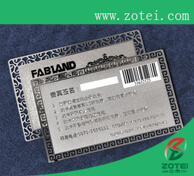 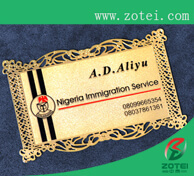 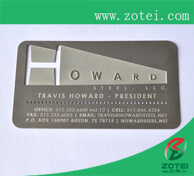 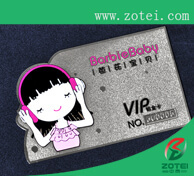 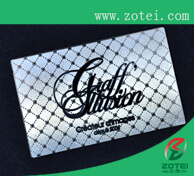 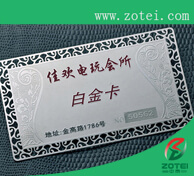 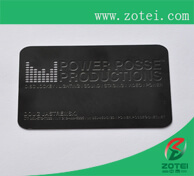 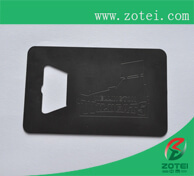 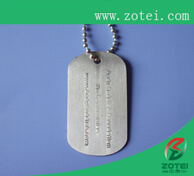 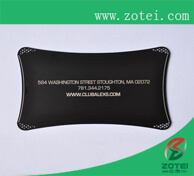 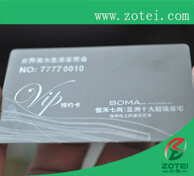 Metal card application: membership card, Guest card ,VIP card, excellent business card; photo card; memorial card.